Sam Ball certainly isn’t winning any new fans. 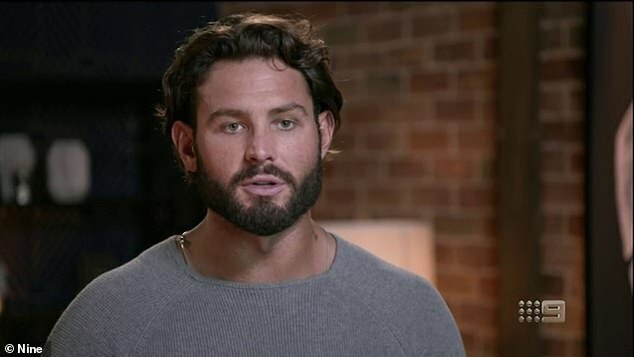 The 26-year-old Married At First Sight star infuriated fans when he skipped out on the show’s reunion special, choosing to launch his bizarre new YouTube channel instead. 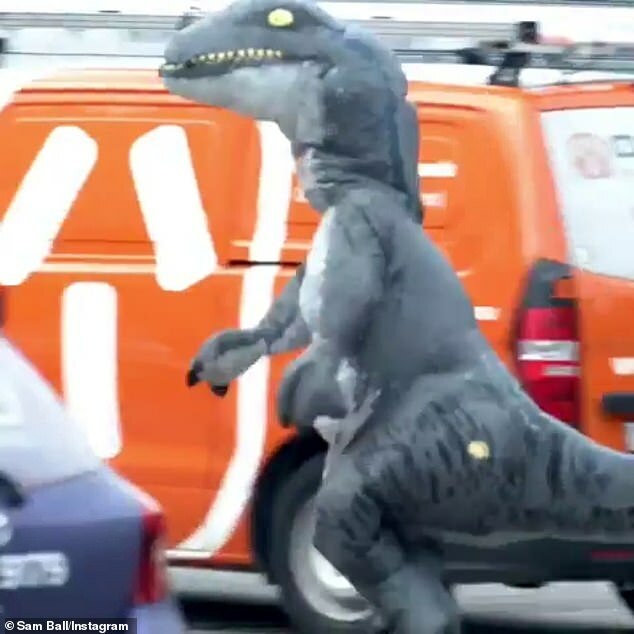 Dubbing his channel ‘Sam The Rogue’, the aspiring actor uploaded a teaser video entitled, ‘Same The Rogue in Tyrannosaurus Wrecks Teaser’. 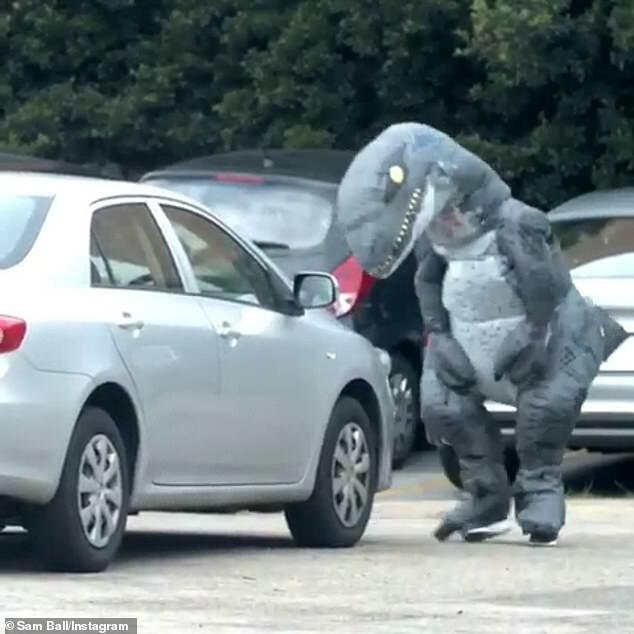 The video sees Sam running around a car park in a dinosaur costume, while a small dog repeatedly barks at him. ‘A little teaser of my first YouTube video finally launching now!!! It’s going to be a channel full of laughs and a reflection of my true self,’ he wrote on Instagram on Monday. 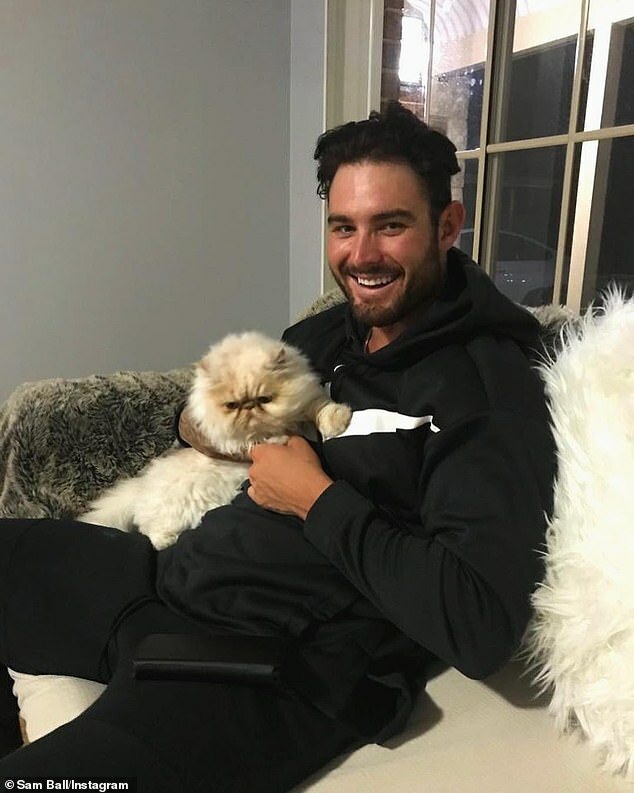 His post went up at around the same time the Married At First Sight reunion was airing, prompting some fans to question why he wasn’t in attendance. ‘Did you have another funeral to go to?? 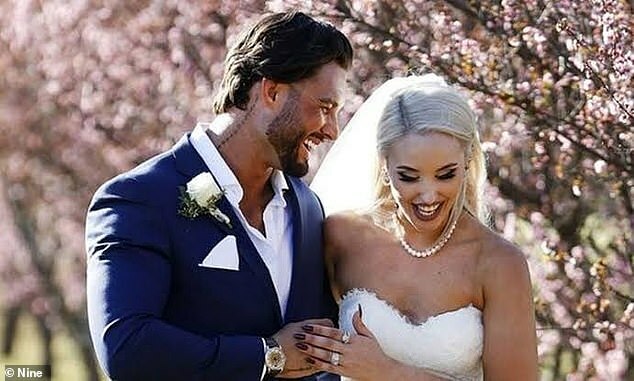 ?’ commented one person on Instagram, referencing the time he left his ‘wife’ Elizabeth Sobinoff on their honeymoon to attend his ex-girlfriend’s mother’s funeral in New Zealand. 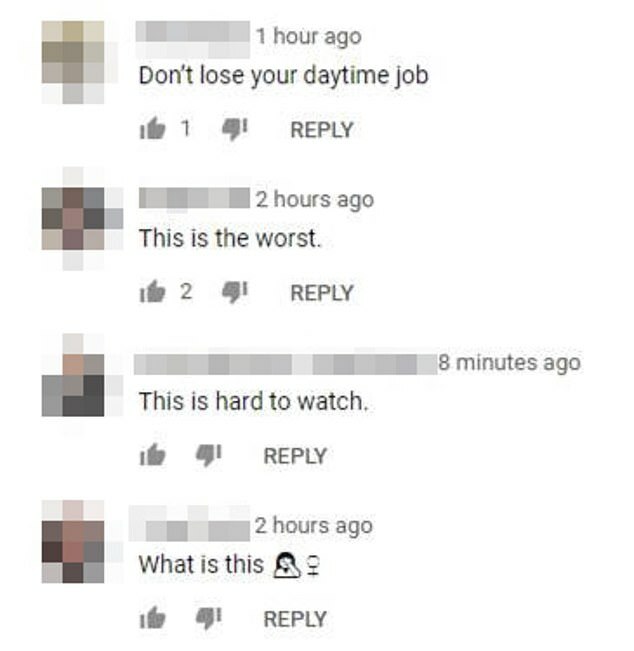 Others were equally as scathing on his YouTube page, with the video only racking up 353 views within 11 hours of publishing. ‘Lol who’s here just to dislike? Sam the Snake needs to understand what he did is not acceptable,’ commented one person. ‘Gold medal at the cringe Olympics,’ wrote another.